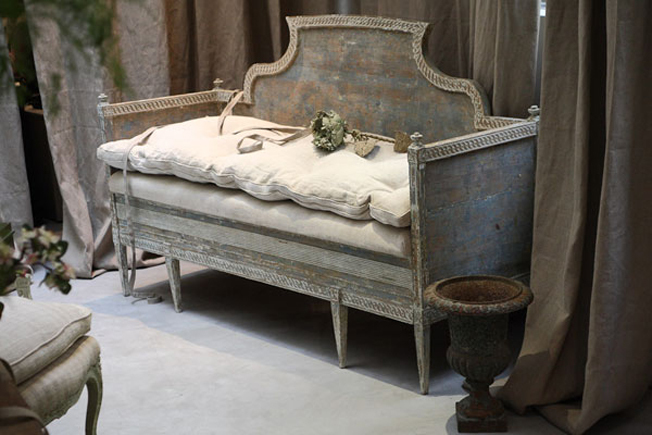 The Paper Mulberry: French Dressing - for the Bedroom! What a heavenly post!! I feel like I was on a soft linen cloud....beautiful. 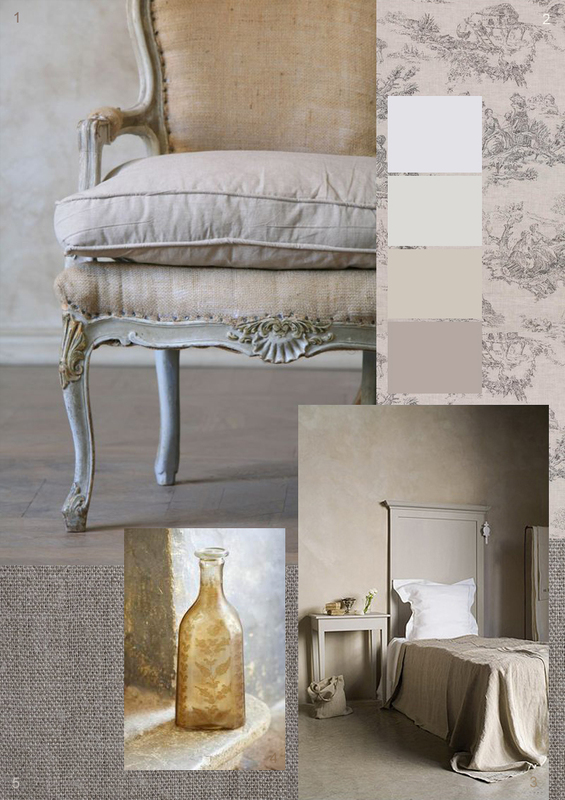 So many of my favorite things, soft linens, all those rich soothing earthy tones, gorgeous French furnishings....its all fabulous! Oh thank you so much and what a lovely description! 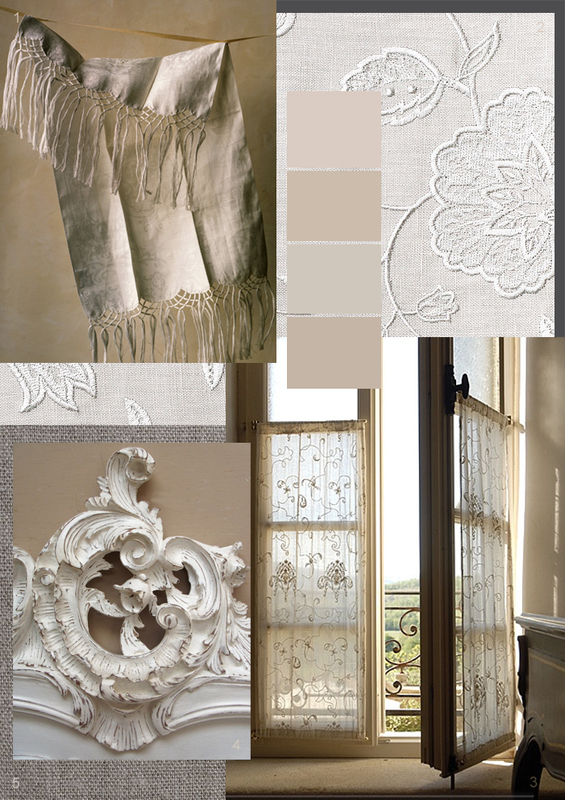 There is nothing quite as lovely or romantic as a French bedroom with the beautiful patina, color palette and billowing fabrics...heavenly!! My husband and I just had such an enjoyable time going through your inspiring post with our morning coffee. 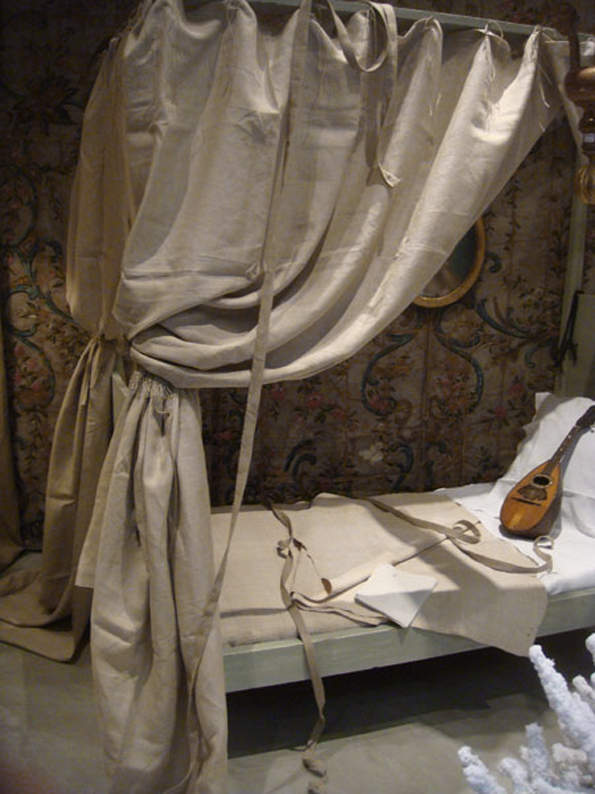 Even he was captivated by these images, and now understands what is meant by the phrase "romantic French bedroom". 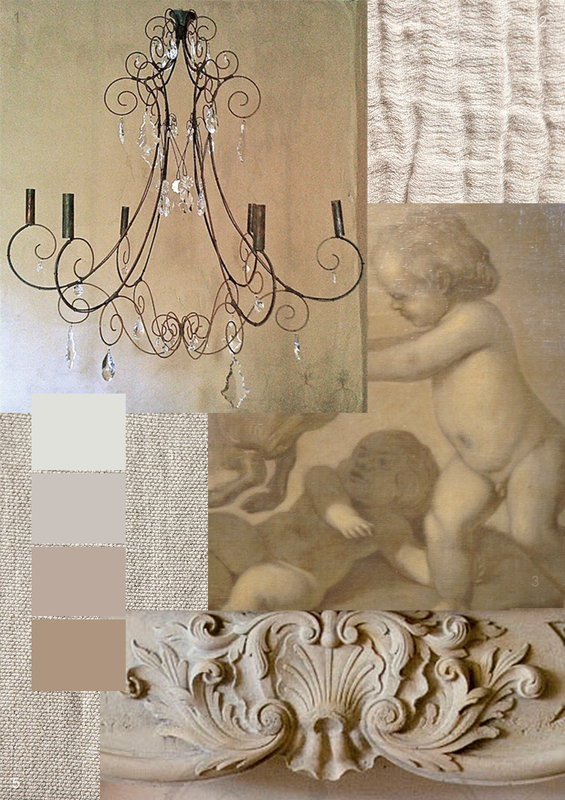 I see a redecorating project in our future, thanks to you and your beautiful blog!!! You have a very nice beautiful blog! I get a lot of inspiration from your photos. Oh my! That was such a wonderful eye-candy-wake-up morning sight! These pictures are soooo beautiful. Every one speaks right to my heart..
What a magnificent post - the tones and shades are harmonious and welcoming. I have yet to meet a piece of linen I did not love. I adore bed linen, of the pure variety. So Beautiful!!! I am dying over all of the bedding and that French chair!! I have just spent a delicious twenty minutes scrolling back through your blog, loving the chalky textures and washed linens, and how carefully you edit your images so they work together in harmony. I keep you on RSS, always a pleasure! Love the pictures! Especially the last from Tessa Francesca! A few years ago our house was featured in a style magazine, Tessa made the photoshoot. She is a young and very talented photographer. As Tina said, this is a heavenly post! What a lot of work and energy you put in all of your posts! They are all stunning and so inspirational to everyone of us! With even a lot of new addresses we have to discover!! 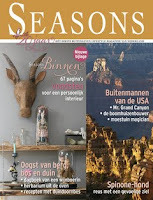 Thank you so much for mentioning my blog and my company here! You are a sweetie!! There is nothing I can say, but BEAUTIFUL, beautiful post. I am quite overcome by these sensuous images. 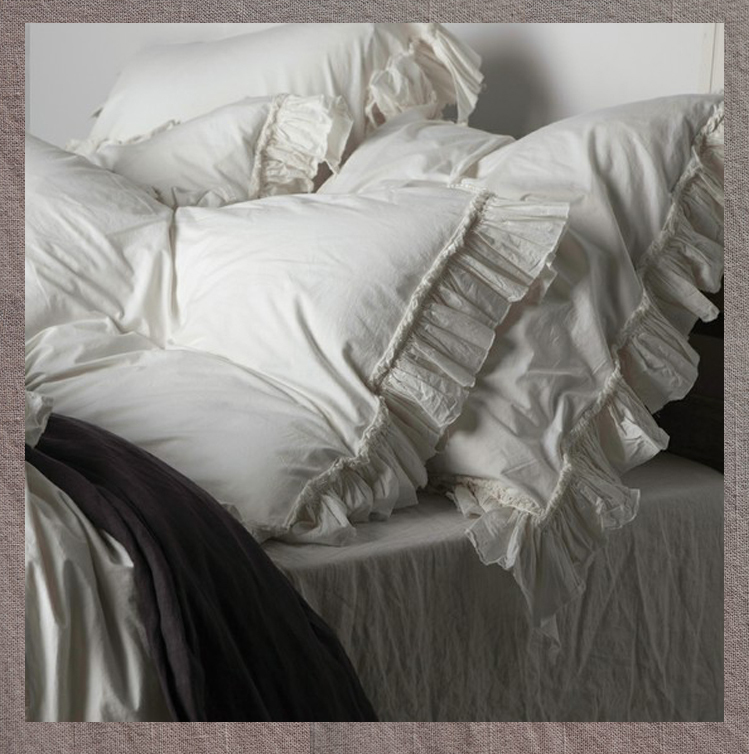 I can almost feel the softness of goose down amongst the voluptuous, frilled white bedlinen. All these images are just breathtaking, aren't they? The bed linens are simply luscious. I've never seen anything quite like that decorated bottle. You certainly do a wonderful job of providing respite from the ordinary! It's always such a treat to visit! 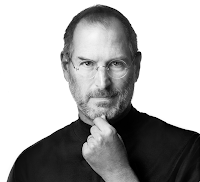 As always, a beautiful post: text and images. Your blog looks superb! I don't believe I have ever seen so many lovely photos. 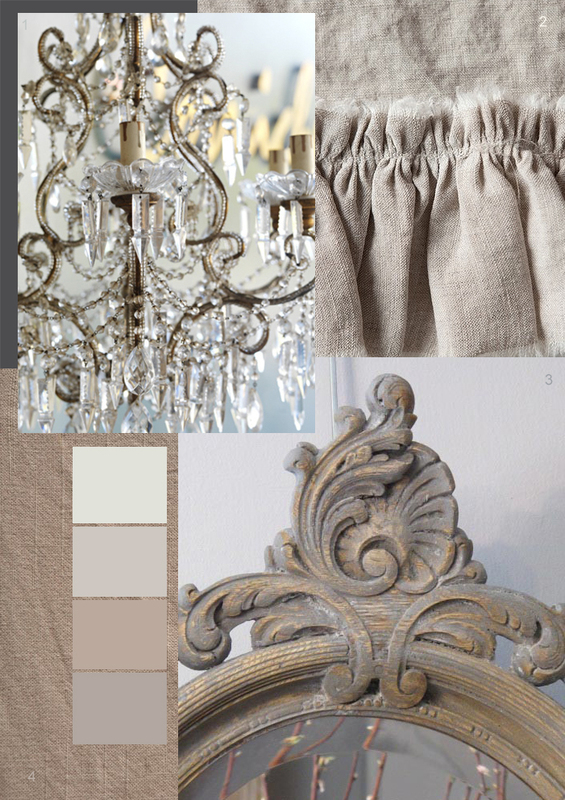 All the natural fabrics, neutral colors, beautiful chandeliers. It is all breathtaking! Its like living in a dream world! Absolutely gorgeous! 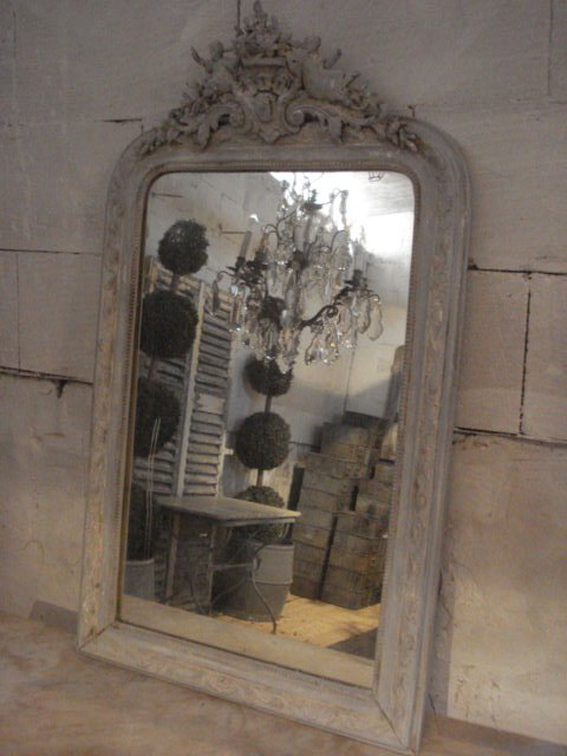 I love the chandeliers and the lace on the french doors. Always a treat to visit your beautiful blog Glenda. The images are all so enticing and inspiring. Love that Aidan Gray bench! The Matteo Tat bedding is my favorite. It's my "go to" bedding. 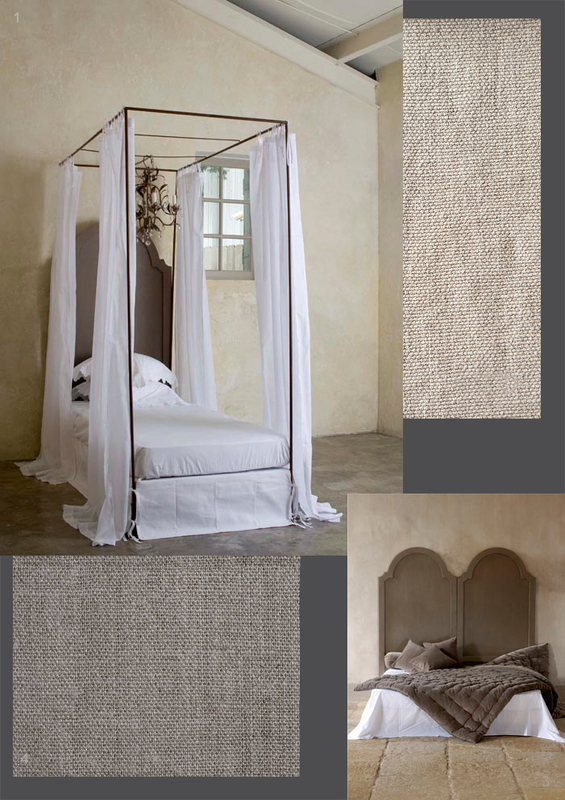 I love the subtle color variations of natural linen! beautiful imagery, and a very lovely blog! 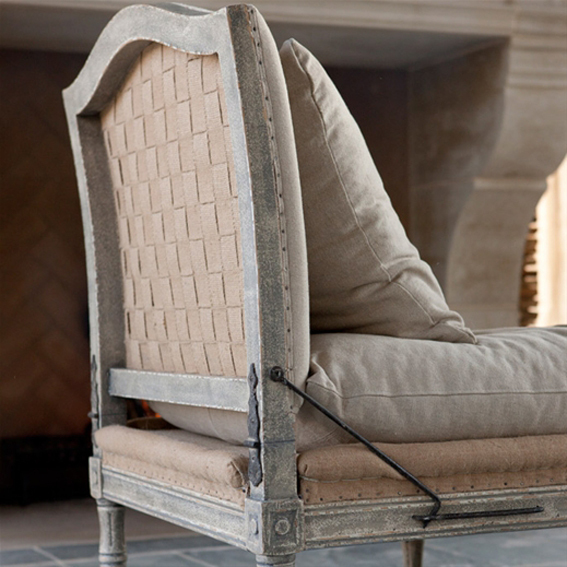 Adore the bench form "Une Ane en Plus", thanks for sharing the link. Also wonderful textures of the walls in your collection of interior, Even the walls at our warehouse look good on your blog. Found you through Pinterest...love, love, love your style. Look forward to hours of happy reading. My best mornings are when I make toast, pour a coffee, grab my laptop and wrap myself with the beautiful images that you collect. I have a bit of a crush on that first selection of bedlinen! 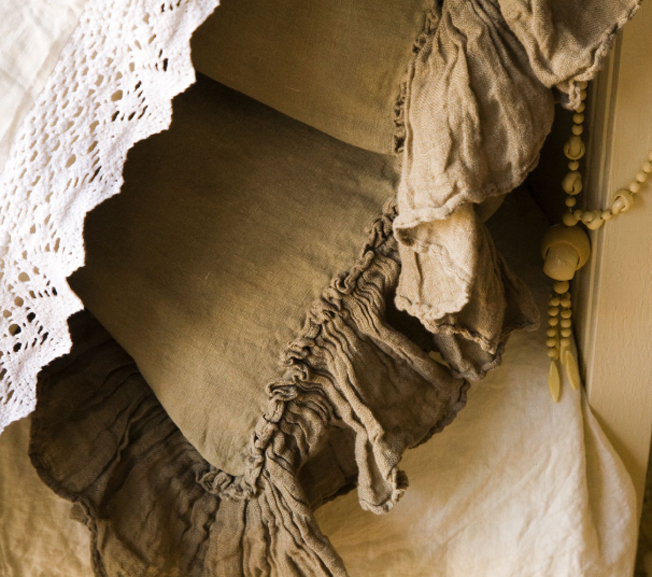 Those ruffled linens have me swooning...I must have some for my bedroom. Lovely post. Thank you! oh my every photo was startling 'eye candy', i could live in that first image forever! What a beautiful post!! Every images is breathtaking... you made my day! Boy do you have an eye! Glenda..how did I miss your post! Once again, all beautifully put together. 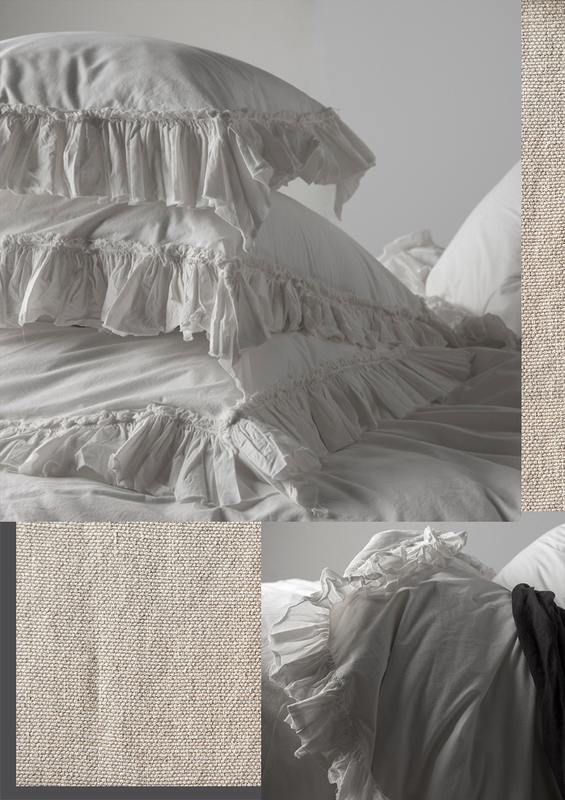 You can't beat linen, especially for the bed...heavenly. 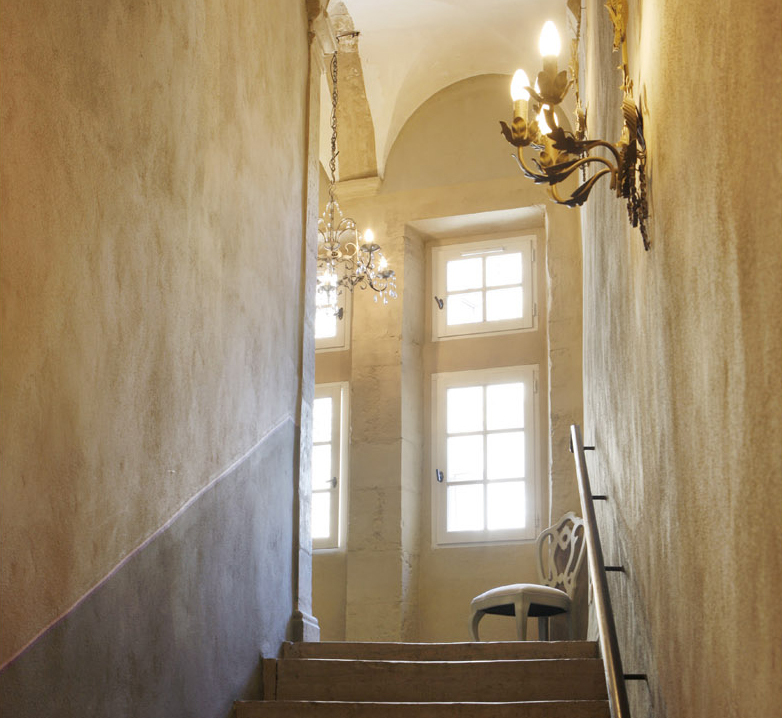 Have a lovely week in your gorgeous house. 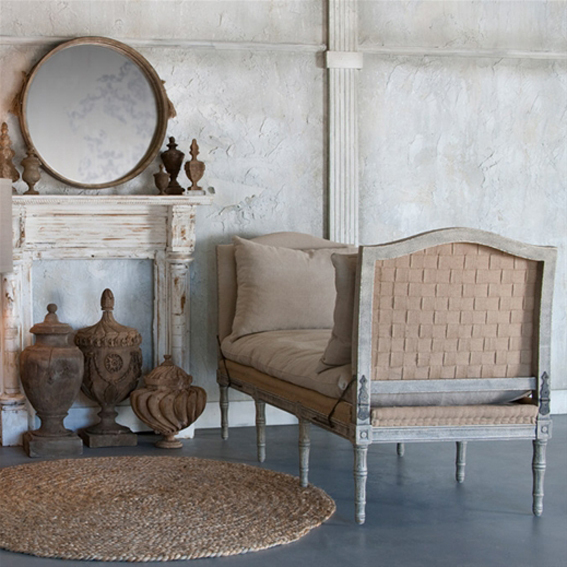 Every image is beautiful...the daybed, the linens, that amazing antique chair. I love to jump into your storybook! What a beautiful post! So glad I found you. I'm in love with those ruffled pillows. Thank you for a lovely comment. "when decorating" is one of my favorites and the first interior blog I found, glad you found her, and like her. Your posts are a breathtaking experiens to look at. It's always such a pleasure to read and see your blog. Thank you for including our images here and there.